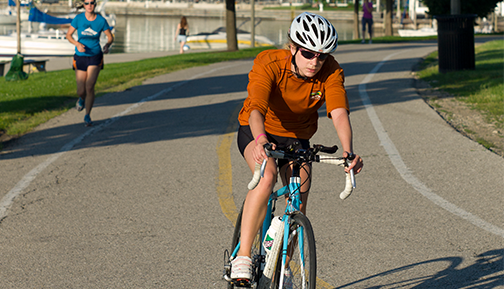 The University of Chicago is one of the world’s most prestigious universities, and it’s located in one of Chicago’s most vibrant and eclectic neighborhoods. 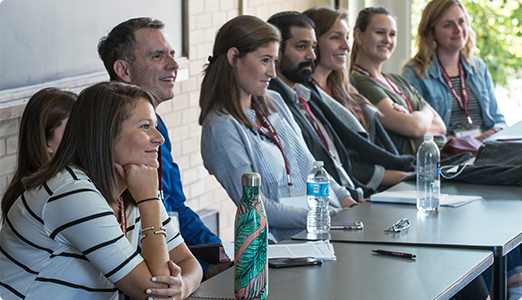 On campus and off, SSA is deeply dedicated to our students’ success and wellbeing, providing comprehensive services and resources to help you make the most of this extraordinary intellectual and social experience. 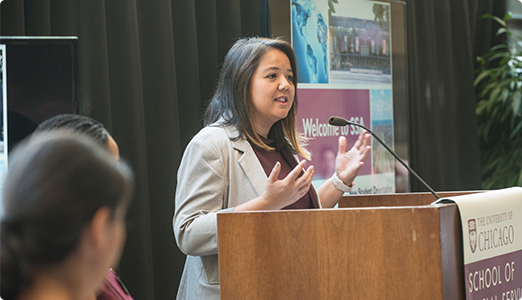 At the Office of the Dean of Students, we believe in a student-first philosophy, and offer personalized support, advocacy, and advising through every stage of your SSA experience. That includes help with the admissions and financial aid process, academic advising and degree completion, career planning and professional development, and more. Our door is always open! 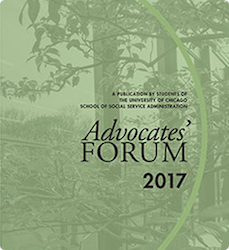 SSA students operate numerous clubs and organizations including the Advocates' Forum, a student-run academic journal addressing cutting edge topics in the practice and administration of social work. SSA is one of only a handful of schools of social work to sponsor such a journal. 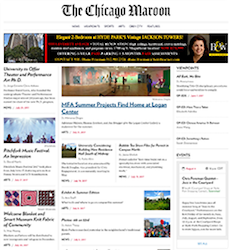 The Chicago Maroon is the independent student newspaper of The University of Chicago since 1892. When the Obamas moved to the White House, they kept their home in Hyde Park, a racially integrated, residential, South Side community famous for its legendary bookstores, global cuisine, historic architecture, and wide open green spaces. The neighborhood feeds off the intellectual energy of the University, nurturing a thriving music, theater, literary, and art scene.